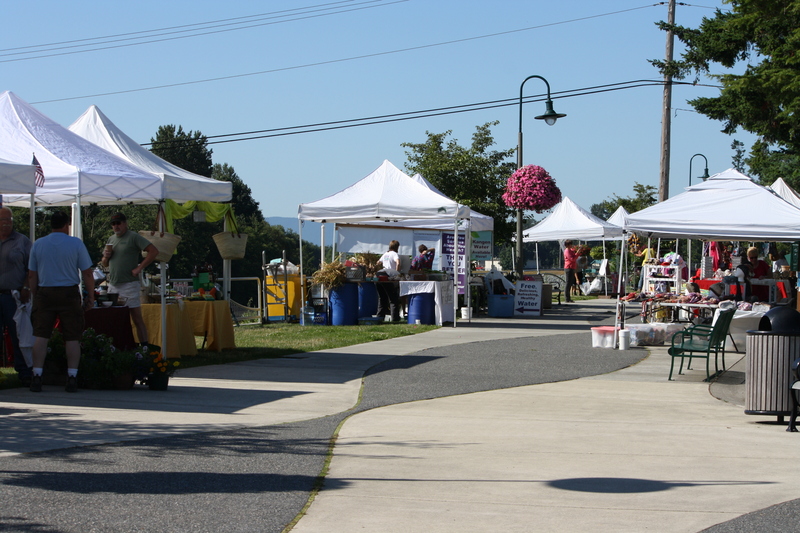 We dropped in at the Ferndale Public Market on Saturday to see how we’d do. 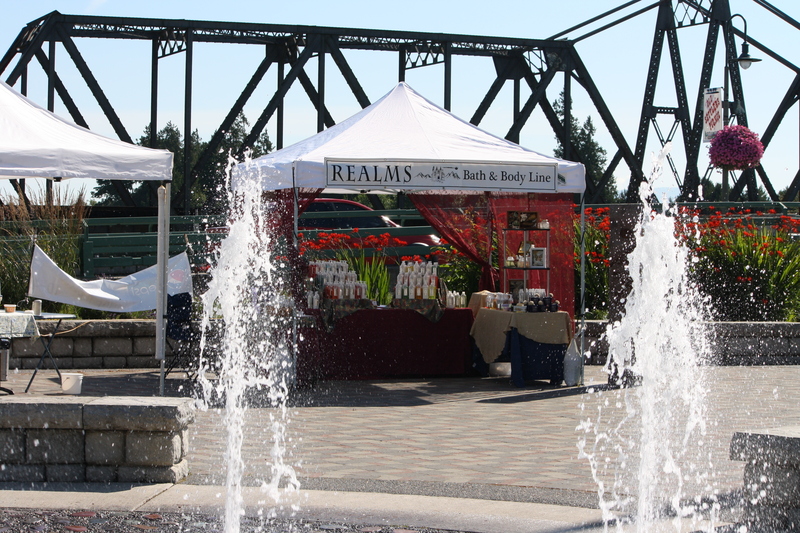 We were warmly welcomed by the staff and fellow vendors, and the weather was gorgeous. What a cool venue! The fountain plaza is right along Main Street with beautiful stone work. Then it bends around and follows the Nooksack down to Pioneer Park. 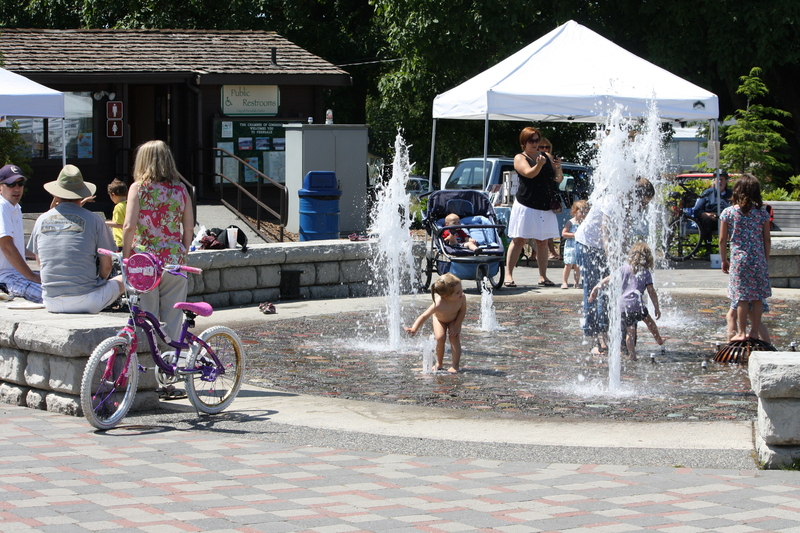 Kids had a blast in the fountain all day long and we had a great day. We’ll definitely be back next Saturday.